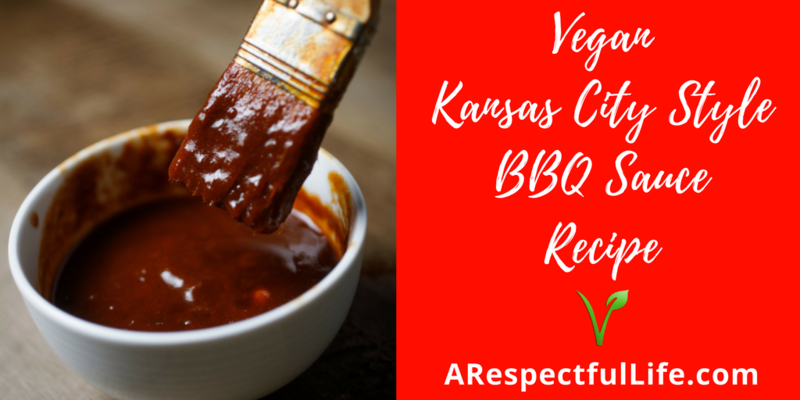 Vegan Kansas City Style BBQ Sauce – Barbecue Baby! 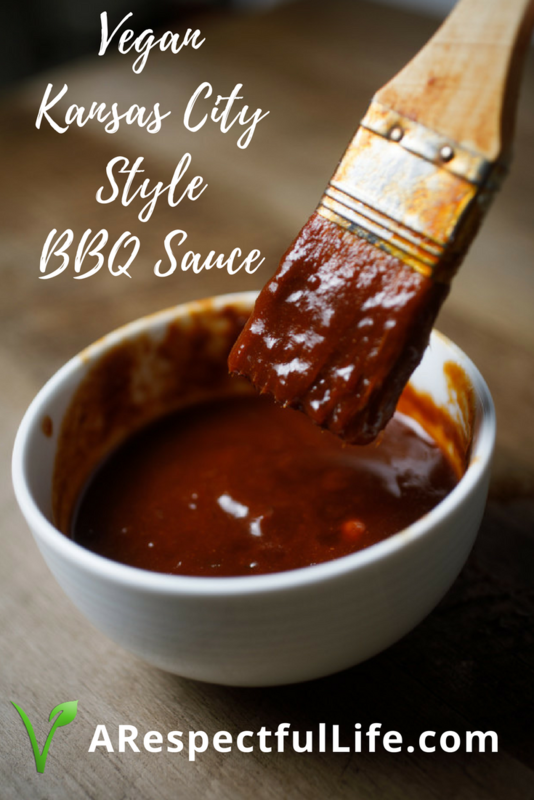 Vegan Kansas City Style BBQ Sauce - BBQ Baby! 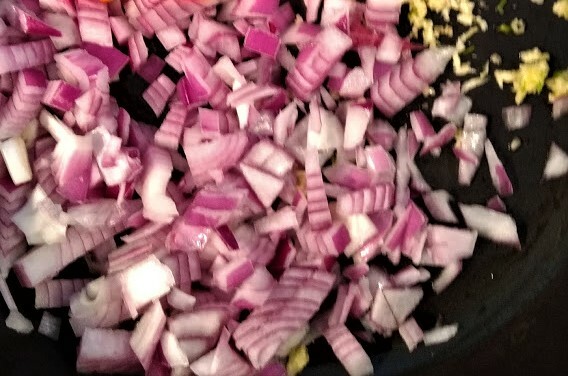 Simmer onions with garlic until onions are very translucent. Most people use ¼ cup vegetable oil. Can simmer with a little water and deglaze pan with 2 TBSP white vinegar (don't add additional vinegar). 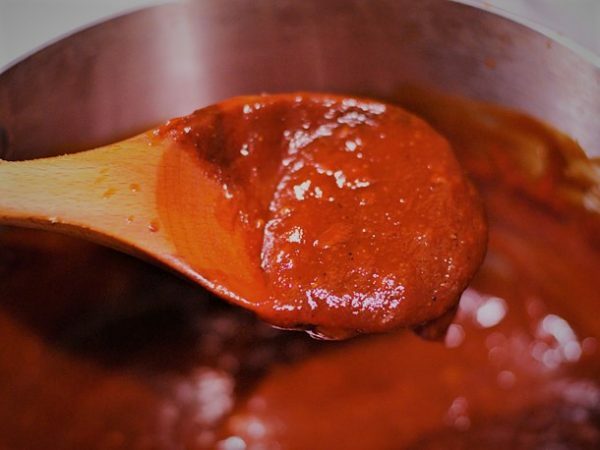 Combine all ingredients, whisk thoroughly, simmer for 1 1/2 hours stirring often or until thick. NOTE: This sauce does not have a very long shelf life. You will get a longer shelf life out of it is you properly cool it (spread it out and cool it to under 41 degrees Fahrenheit within 4 hours). You can also add more vinegar to it to make it more acidic. I’m from KC and this recipe is close to some of the best I’ve seen here. I tried it and love it!